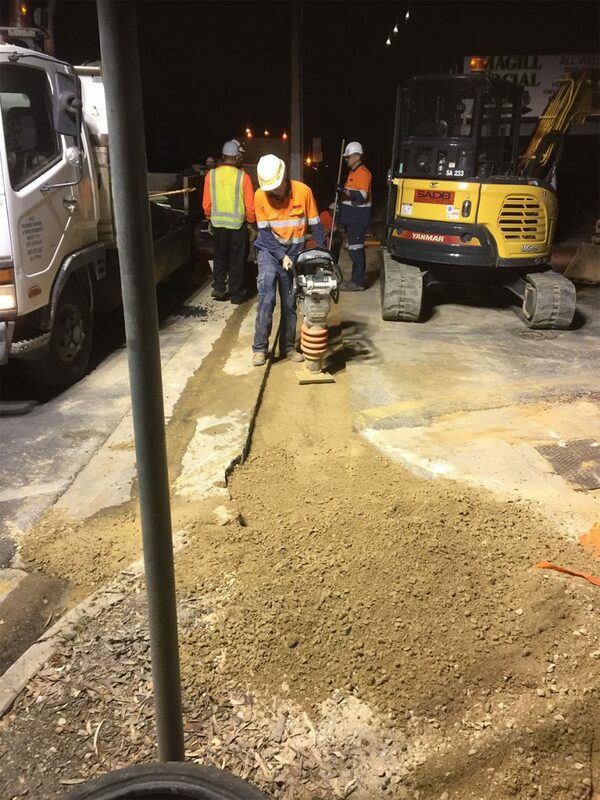 Civil Construction works associated with the Magill Rd PLEC. 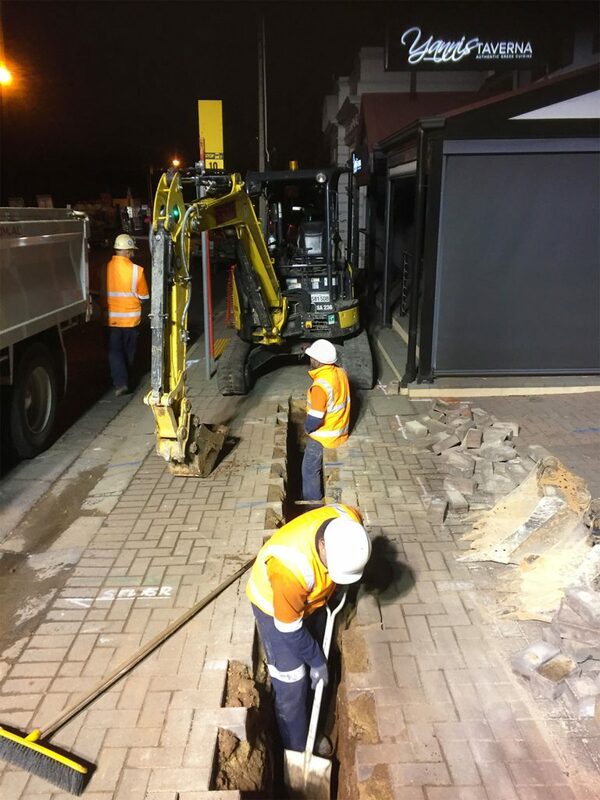 Undergrounding of overhead powerlines and removal of poles. 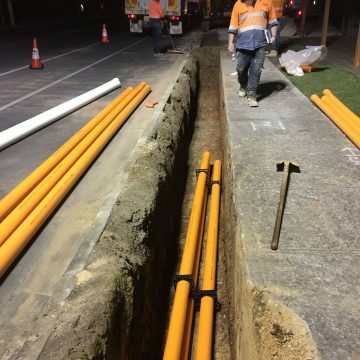 All the pipe install and civil works for the undergrounding of the existing overhead power lines along Magill Road and associated side roads between 502 to 659 Magill Road. 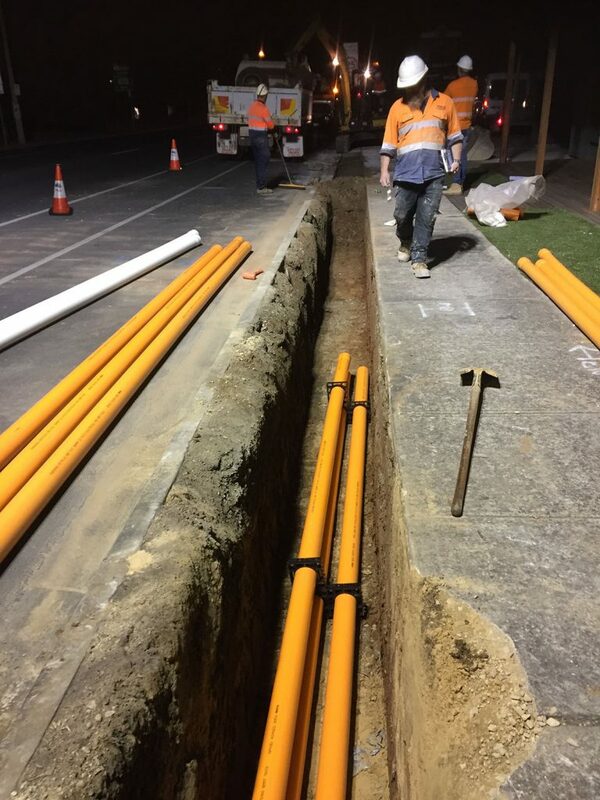 Construction of the poles footings and the civil works for transformer and switching cubicles. 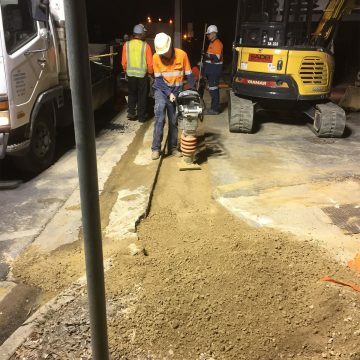 Conduit, pit and pillar installation and reinstatement works including all paving, concrete reinstatement and roadway reinstatement. 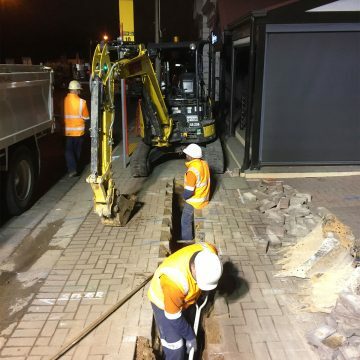 Construction of all lighting column footings, new pole footings, traffic signal footings and installation of Switching Cubicles. Opening/closing of haul and joint bays in line with SAPN time frames of cables hauling.